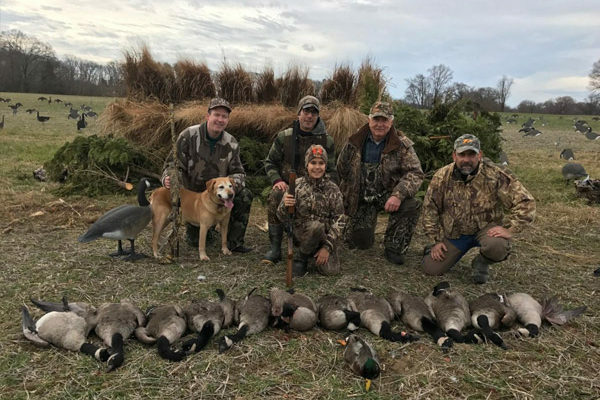 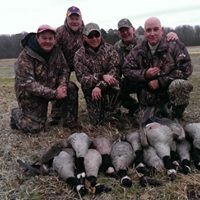 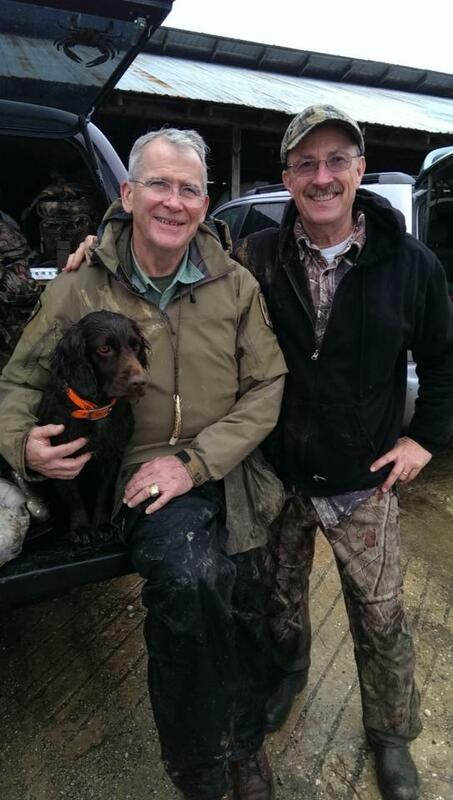 Come and enjoy the old time tradition of Goose and Duck hunting on Maryland’s Eastern Shore. 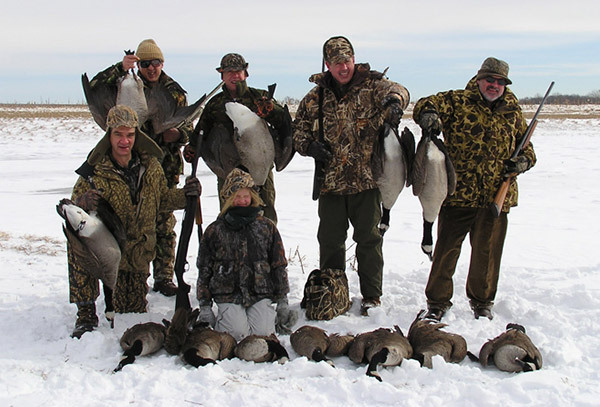 Your hunts are guaranteed to be enjoyable while hunting our prime waterfowl properties in established flyways. 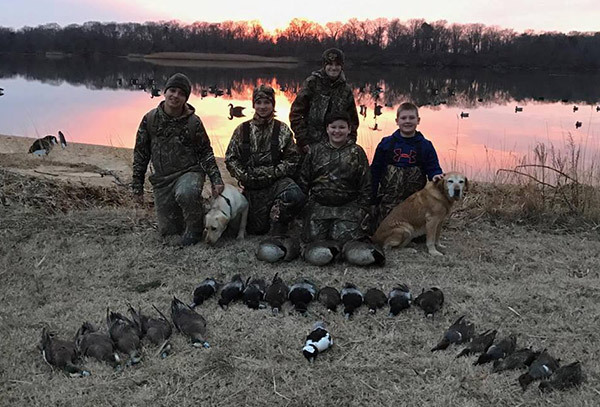 All hunts are conducted from field pits, A-frames, river blinds, and layout blinds. Our Waterfowl Hunts are conducted on a variety of farm ponds, beaver ponds, marsh, river blinds and permanent offshore blinds. Field hunting is done in a variety of grain fields (corn, soybeans and winter wheat). All waterfowl hunts are guided by professional guides to provide a pleasant, safe and productive hunt. 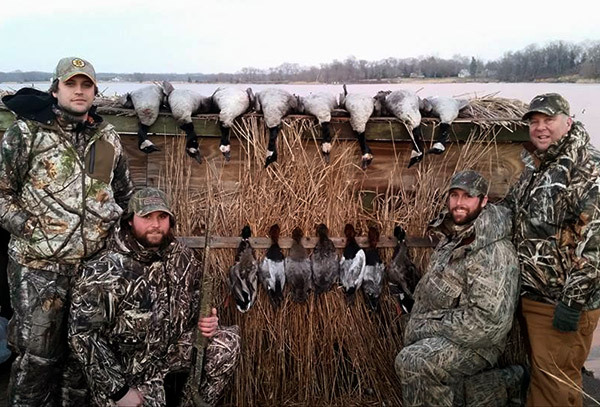 A variety of the highest quality commercial decoys are used including, Avian X, Bigfoot, and Avery full body decoys as well as silhouettes, shells, and hand painted full bodies. 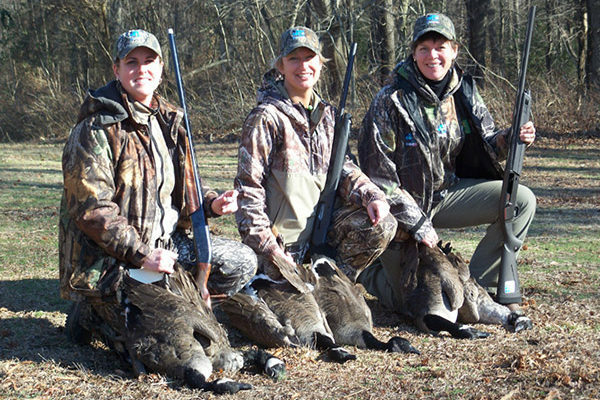 Decoys are placed in either feeding or roosting patterns to ensure the finest possible hunting opportunities on a regular basis. 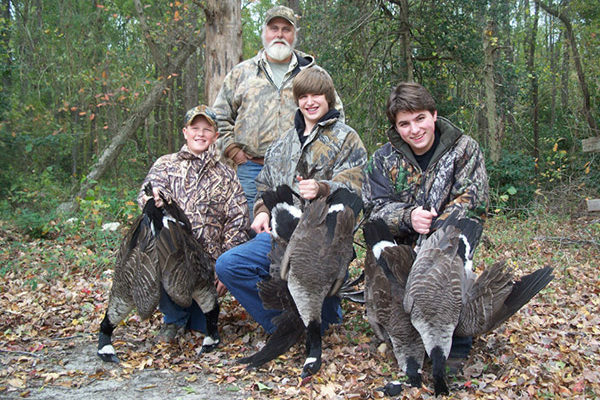 Sea Duck Hunting provides fast-paced shooting in the most beautiful of surroundings. 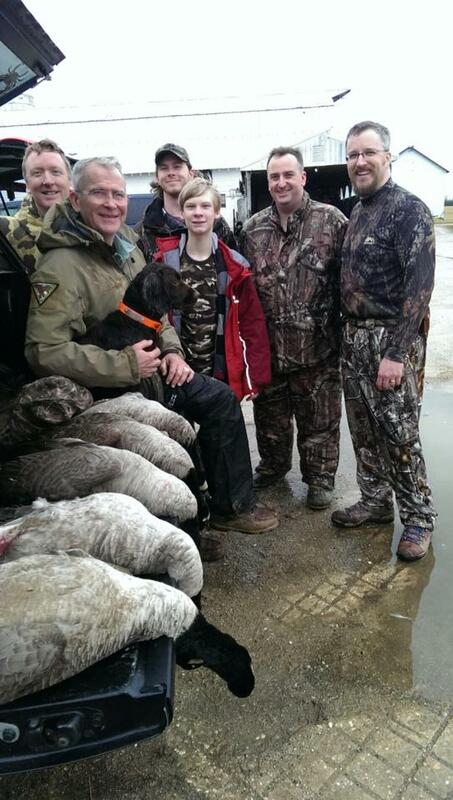 Hunt aboard one of our heated and comfortable bay boats with coast guard certified captains. 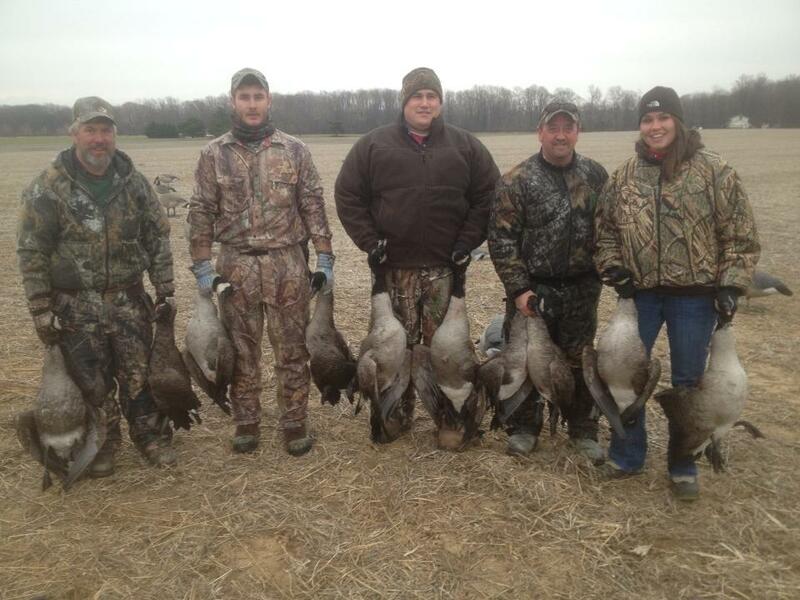 These birds come in from every angle and usually in groups. The swells of the Chesapeake Bay add a whole new and sometimes unpredictable dimension. 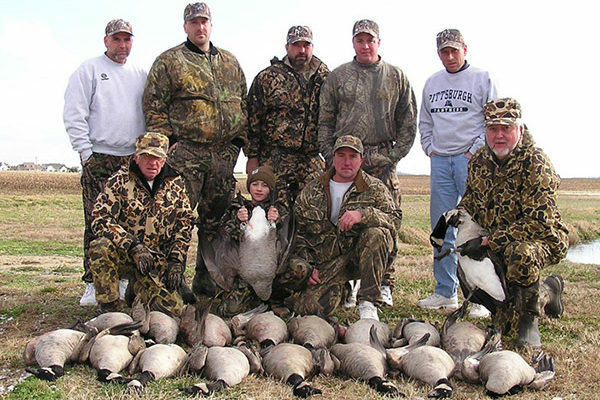 At least one case of shells for every six hunters is suggested. 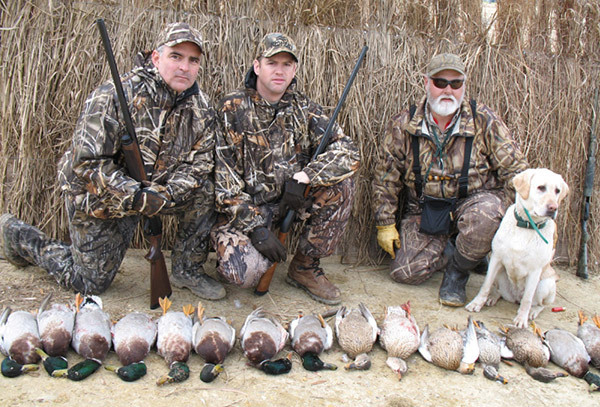 Diver hunting is a fast paced shooting sport done up and down the Chesapeake Bay and its tributaries. 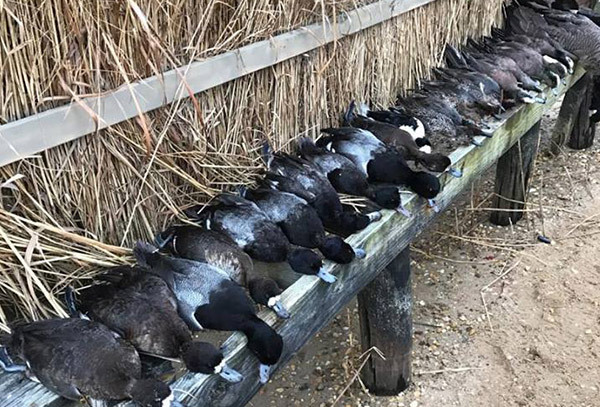 The divers targeted on the Eastern Shore include Blue Bills, Canvasbacks, Golden Eyes, Buffleheads, Ringnecks, Red Heads, etc. You’ll need lots of shells because these little divers can really move.